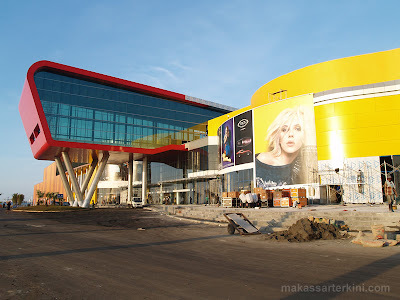 Yesterday or exactly on 09-09-2009 the World's Biggest Indoor Theme Park was inaugurated in Makassar Indonesia by Indonesian Vice President. 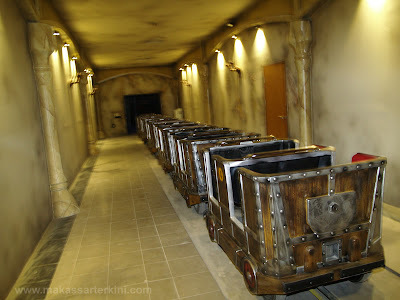 this Theme Park was owned by Indonesian TV Station. 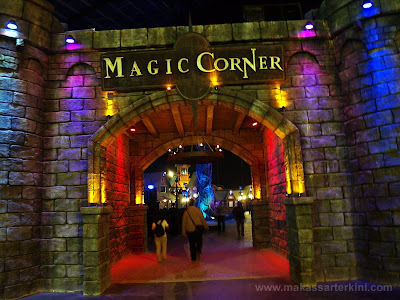 which can be said this is the first time in the world a TV Station have their own Theme Park. 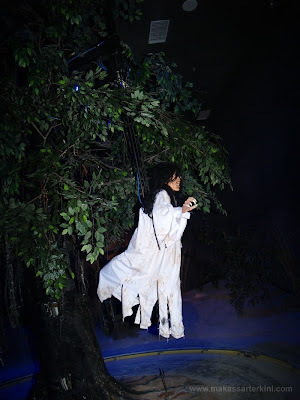 Wanna know more about this World Biggest Indoor Theme Park - Trans Studio? 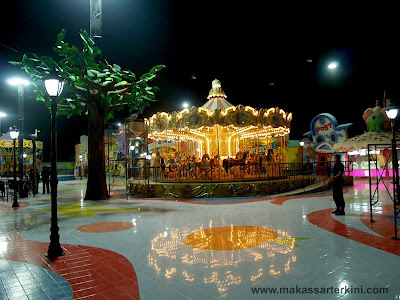 Trans Studio Resort Makassar is an integrated tourism area in Makassar, Indonesia. 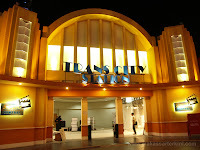 Trans Studio was Built in the area of 12.7 hectares with investment of up to Rp 1 trillion. The project was inaugurated on September 9, 2009 by Mr. Vice-President of Indonesia Jusuf Kalla. 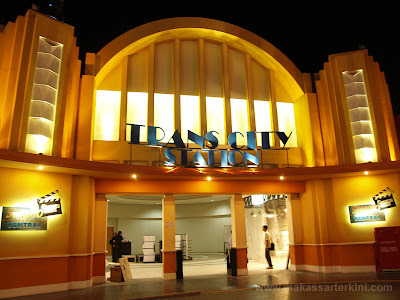 Facilities built in between the shopping center that includes the Trans Trans Walk and Rodeo Drive, and Trans Studio, Trans hotels, and offices of Mega Bank. Trans Studio Building was built in area of 22,000 m² with 20 meters high which is the largest indoor amusement park in Southeast Asia and maybe the Biggest in the World. This Theme park was adopted Universal Studio Concept and Designed by John Stevenson, director of Kung Fu Panda. 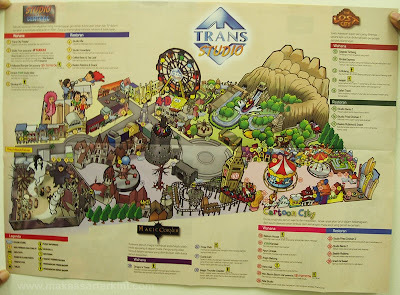 This Theme Park area of 2.7 hectares with an area with a capacity of 5000 people consisting of four zones with 22 Rides, the zone of the Central Studio, Lost City, Magic Corner, Tsunami Island and Cartoon City. 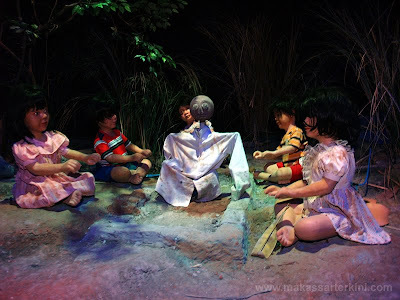 not only that but you can also go to the Rides called "Dunia Lain" this is similiar to Ghost House. 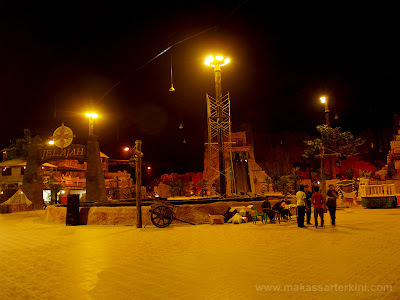 Maybe this Trans Studio Theme park can drive many tourist to Makassar Indonesia. The world's biggest indoor theme park isn't located here. It's in South Korea called "Lotte World" get your statistic right! it's true that lotte world in ROK used to be the world's biggest indoor theme park, but it was before trans studio finish its construction. The world's biggest theme park is not Lotte world Korea nor Trans studio Makasar Indonesia. 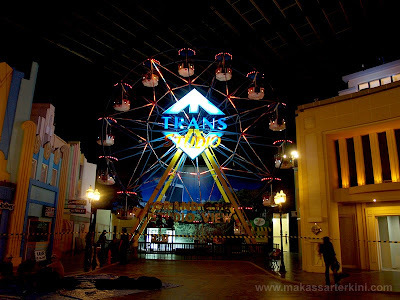 Since July 2011, it is Trans studio Bandung Indonesia which hold the record as the world's biggest indoor theme park.